When Makayla Nunn was 8, she was diagnosed with a rare illness. It is called chronic fatigue syndrome. People with this illness are regularly overcome by extreme tiredness. The feeling doesn’t go away when they sleep or rest. Makayla lives in the United Kingdom. On her doctor’s orders, she started spending just three hours at school each day. She soon fell behind in her studies. She also missed her friends. “I would love to see them more,” Makayla, now 15, told TIME for Kids. Then Makayla’s mom introduced her to a new tool. It helped her keep on top of schoolwork and stay connected to friends. It was a robot called AV1. 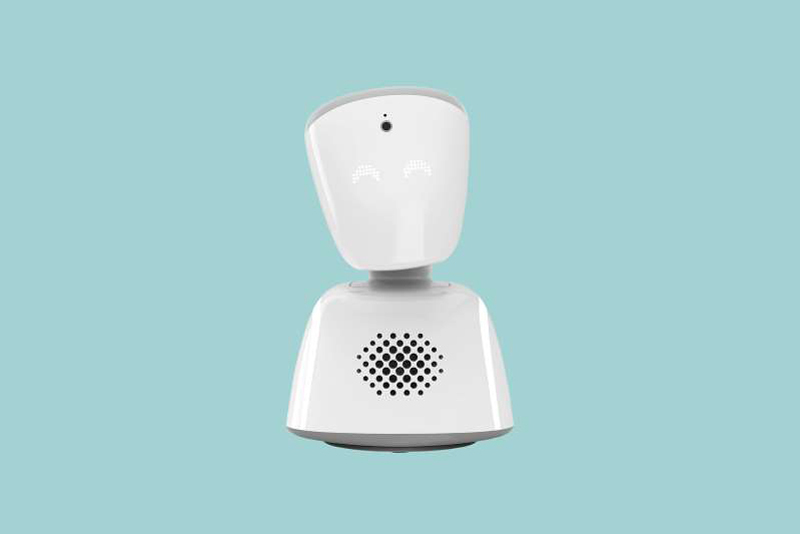 AV1 is 11 inches tall and weighs two pounds. It has a white body, glowing eyes, a speaker, a microphone, and wireless Internet access. 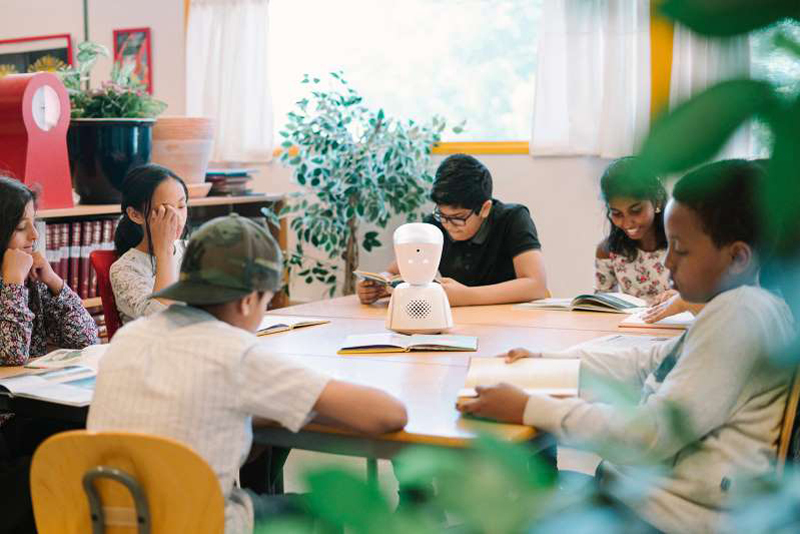 AV1 was built for kids with a chronic illness. Now, when Makayla can’t go to school, AV1 takes her place. To take part in a lesson, she opens an app on her phone. She uses AV1’s camera to see the classroom. She can “raise her hand” by tapping a button. That makes a light on AV1’s head flash blue. When Makayla speaks, AV1 broadcasts her voice.